Section “Interesting about cat” collected all the interesting facts about cats: video jokes, beautiful photos, and so on. Siamese cats are wonderful, they have brilliant social skills, love to play with each other and with humans as well. This distinctive nature of Siamese cats may be the great source of inspiration for their names. Sometimes it can be the hard decision to pick up a name for a pet. Especially if you want to pick the name, that would suit perfectly to your pet. 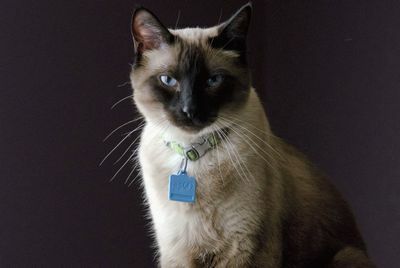 In this article we’ll provide you with different names that may be the great for Siamese cats. 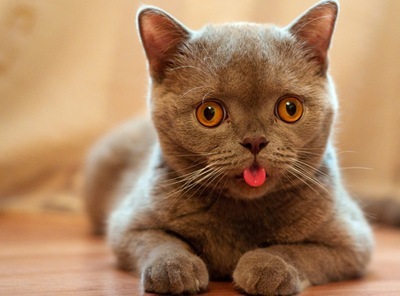 You probably have seen your cat sticking tongue out once or twice. Sometimes this can be very funny. What may be the reason for such strange cat’s behavior? Why do cats stick out their tongue? Should you be concerned about this behavior? In this article we’ll discuss answers these questions. 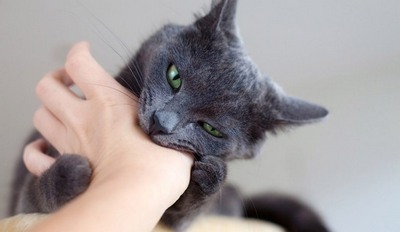 Without taking into account the fact that domestic cats no longer have the need to hunt their ability to hunt down and catch prey have not disappeared. This is partly due to the fact that the ability to feel smells has no disappeared, in cats it is much stronger than in humans. In apartment or house this ability can be used against an animal, for example, to wean it from marking the territory or urinating in forbidden places. 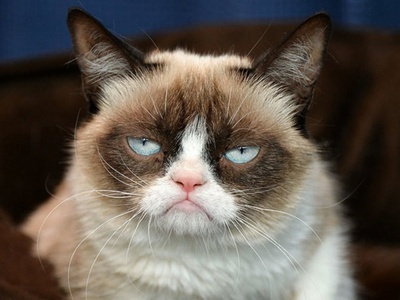 Choose a nice name for a cat – important task, because it is the same name you will call it all her life. That is why our website collected all the nicknames for cats – the original, funny, beautiful, and even Japanese. 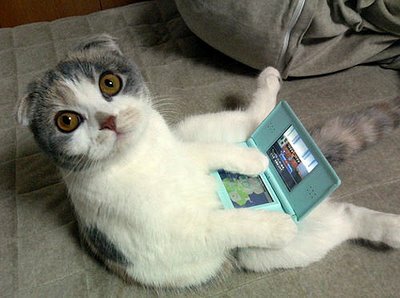 Therefore, if you are still wondering how to call a cat, start flipping out our list of names for cats and select one! Cats and dogs are loved by so many people – these pets for a long time have been the real friends for their owners. During this friendship many myths, legends, beliefs and superstitions appeared. 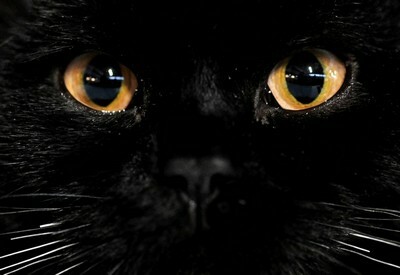 For example, a black cat which crosses your way makes many people immediately change their route. Also, people have a popular saying that you cannot look into the cat’s eyes. But why, it does not say; so let’s understand the roots of this superstition. 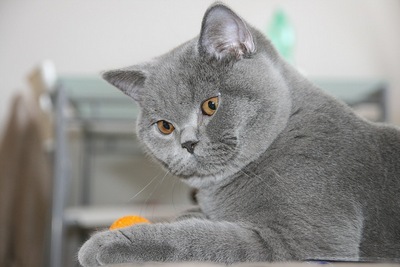 Representatives of the British shorthair breed have friendly and gentle character. They can easily live in large families and get along with children and other animals in the house well. However to take such cats as children’s toys is not good because like any abused cat (and in such way small children behave without even realizing it) they would fight back. Generally British cats choose one family member and spend with him most of their time, even just walking with him from room to room. 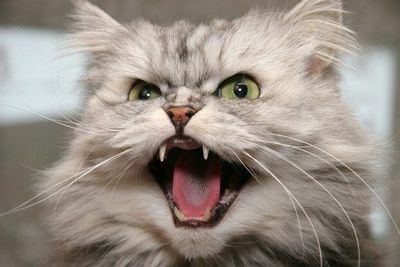 In most cases, the aggressive behavior of pets, especially cats, is caused by an external irritant and the need to defend itself. Such a situation may occur during pain or provocations. 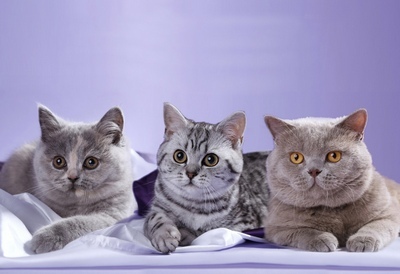 Scottish Fold is a cat breed with incredible ears curved forward and a wonderful character. These cats quickly adapt to new environment and new people, they are loyal and affectionate pets for the whole family. But usually the strongest relationships they establish with one of the family members. For days can they walk close to him from room to room demanding attention.